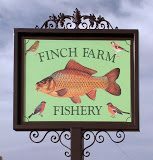 Finch Farm Fishery has been providing great fishery services in Berkshire for over 15years. 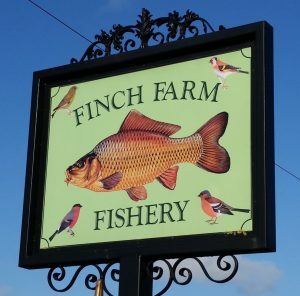 Located in the quiet countryside of rural Berkshire, Finch Farm Fishery offers coarse fishing on three protected and sheltered lakes with a fine stock of fish including catfish, carp, tench, bream, roach, rudd, perch, chub and pike to name just a few! The three lakes provide many swims and are enclosed with a tree lined grass embankment all around. The smaller of the three lakes, Anaconda 2, has thick reed beds providing cover for spawning fish and up to 10 swims. The larger lakes, Main Lake and Anaconda 1, provide up to 40 swims and ample cover for other coarse fish. Secure night fishing by prior arrangement. Open matches all season on request. 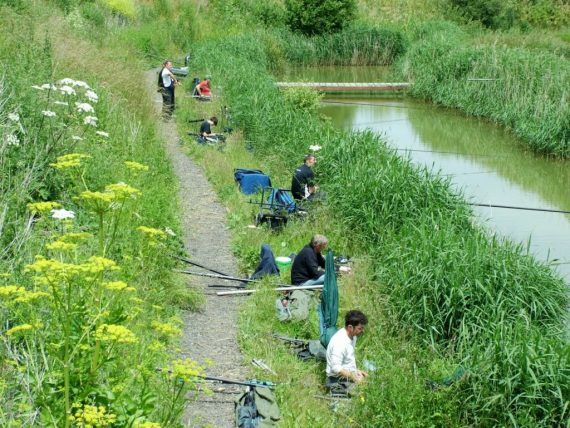 Everything necessary for a great day’s fishing on site. 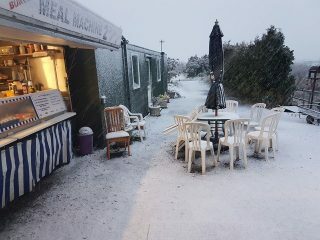 A hot cuppa whenever you need it! 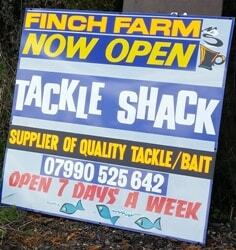 Nicely run fishery. Plenty of carp. Some nice size ones too. Set is perfect. 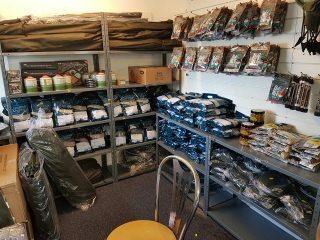 Tackle shop has everything you need. People are polite. There was a match on so there was only certain parts to fish. It did get over crowded, as your expect. I will certainly be going back here. 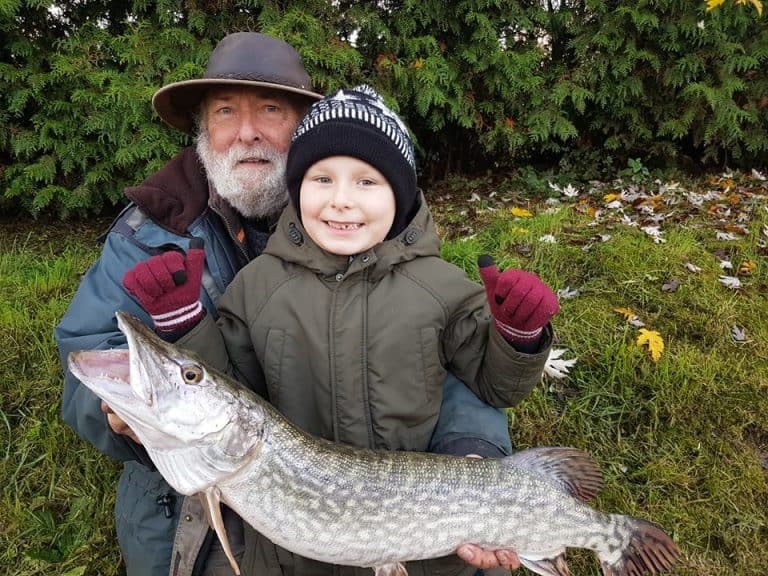 Great fishing for a sensible price. Never know what you will catch next. Good for all ages and abilities.